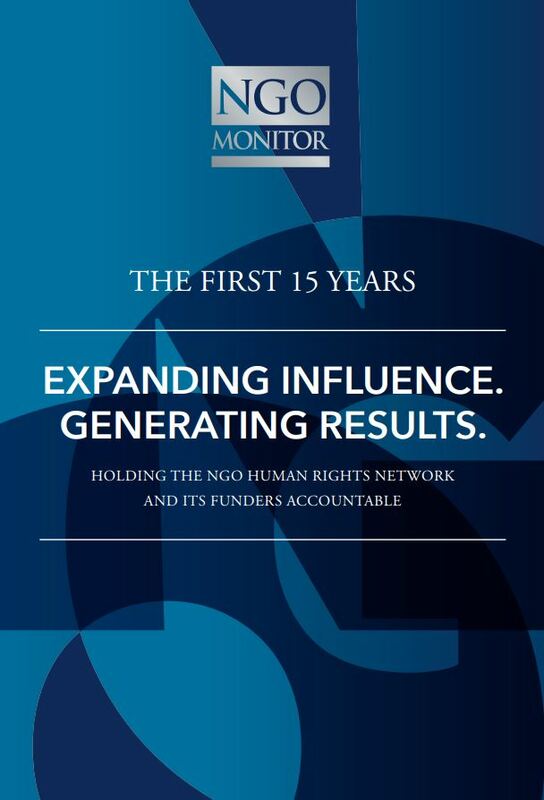 Founded in 2002, NGO Monitor is a globally recognized research institute promoting democratic values and good governance. We work to ensure that decision makers and civil society operate in accordance with the principles of accountability, transparency, and universal human rights. 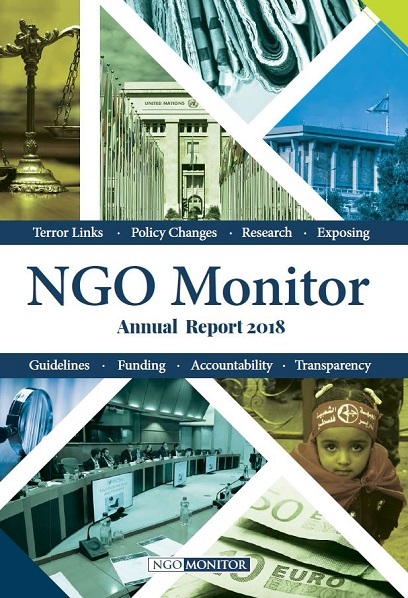 We publish fact-based research and independent analysis about non-governmental organizations (NGOs), their funders, and other stakeholders, primarily in the context of the Arab-Israeli conflict. 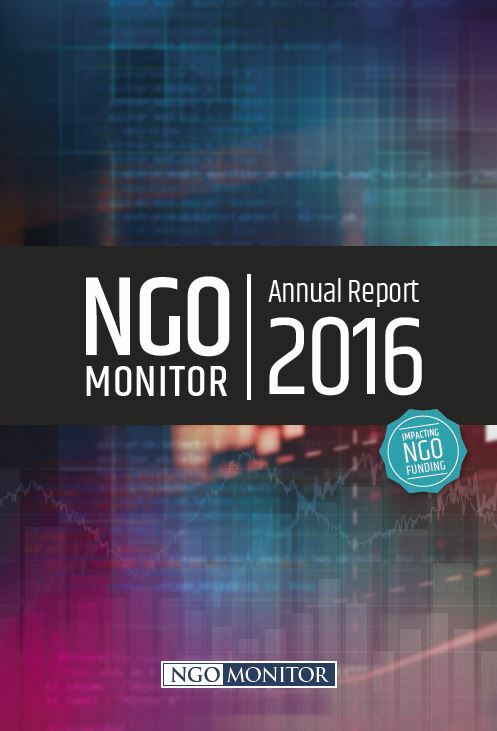 NGO Monitor is a project of The Institute for NGO Research, a recognized organization in Special Consultative Status with the UN Economic and Social Council (since 2013).